So out of over 15,000 two-wheelers on MCN's Bikes For Sale, here's the quick low-down on a 2007 Suzuki GSX1300R a 2002 bmw R12000CL and a 2013 Suzuki GSR750. Neil says: Depends on whether you want a red one, really. But a lot of power for not much cash. 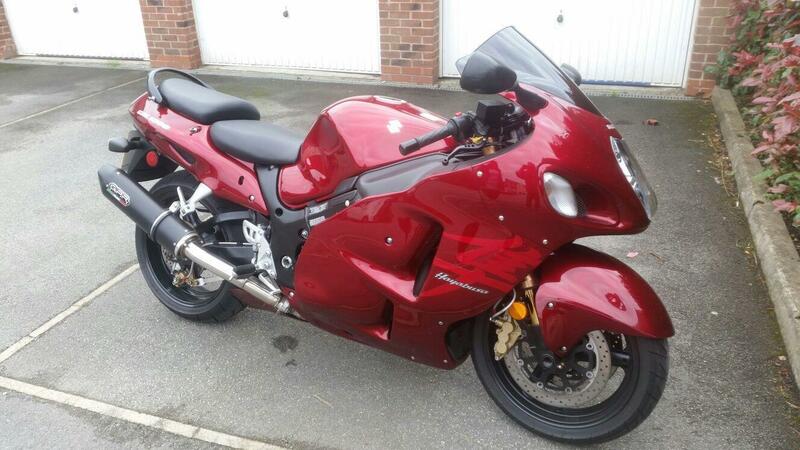 Seller says: 25,000 miles, luggage, ABS removed, heated grips & seats. 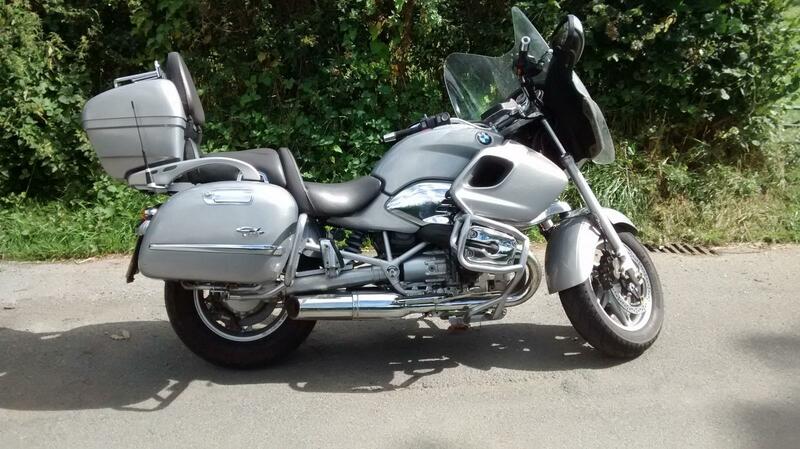 Seller says: 6700 miles, fsh, Datatagged, Beowulf exhaust. Neil says: Not a sales success. 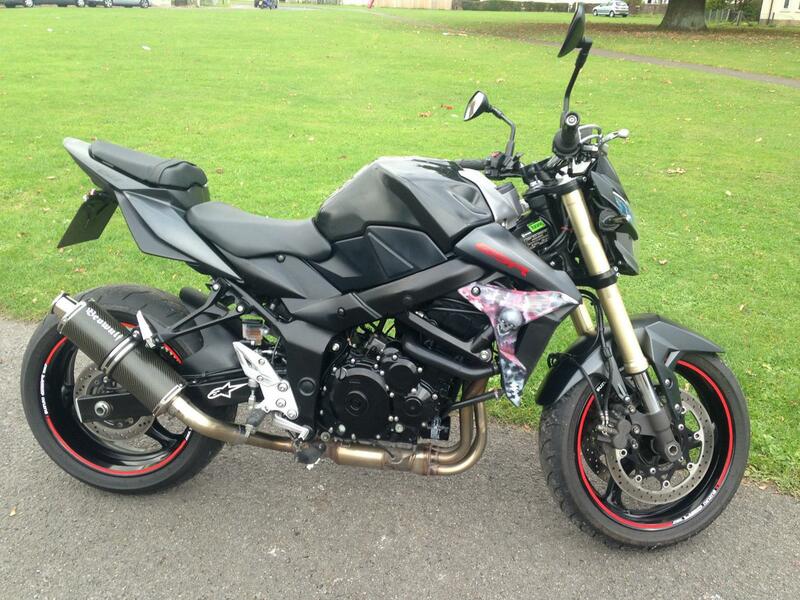 I’d rather have a Street Triple, but this is much cheaper. The GSR rides well, but the Triumph is far more desirable and holds its used value better.